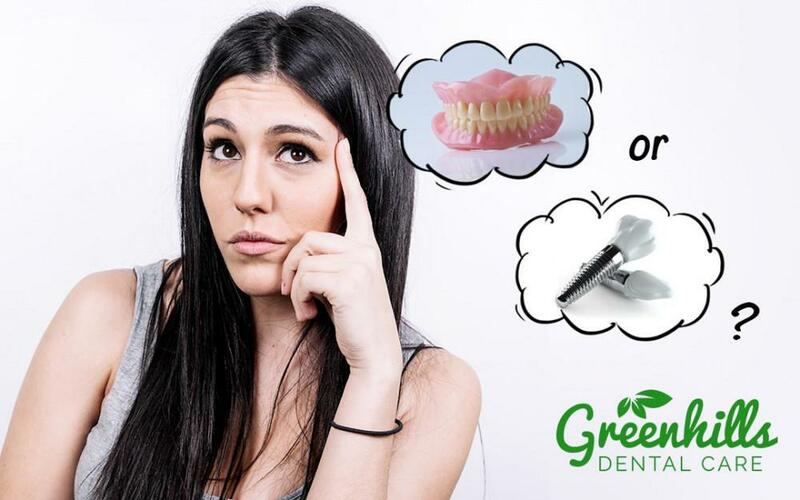 Dental implants are heard all over the place and when you think of a tooth replacement option, you probably instantly think of them. They have risen to popularity and will continue to as people find out just how durable they are. In addition, they mimic the look and feel of natural teeth, which makes them a plus as well. When it comes down to it, these little posts are so durable because they are made from titanium, which fuses well to the bone and allows for an anchored post. 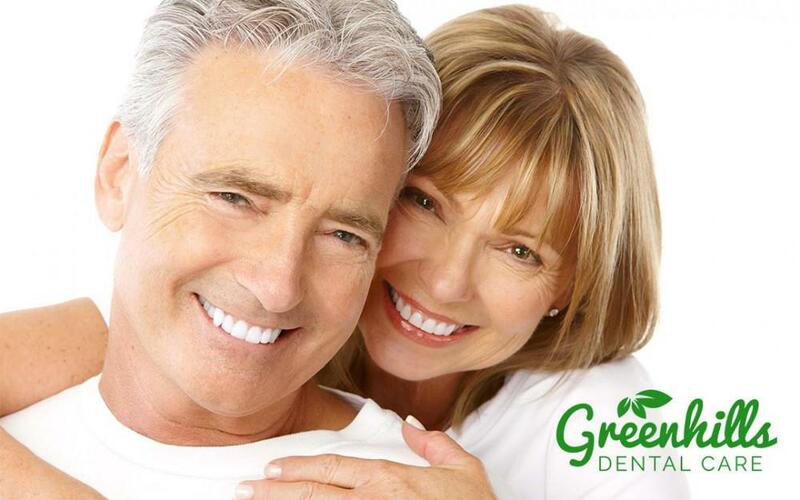 Before you can receive dental implants in Fremont, you will need to have a dental implant surgery procedure performed. This is where most patients run off in fear because of the word surgery. When you actually understand what, the procedure involves, you will find that it is nothing more than routine and it does not cause you any type of unnecessary pain or down time. If you would like to discuss dental implants, contact our Fremont office today. 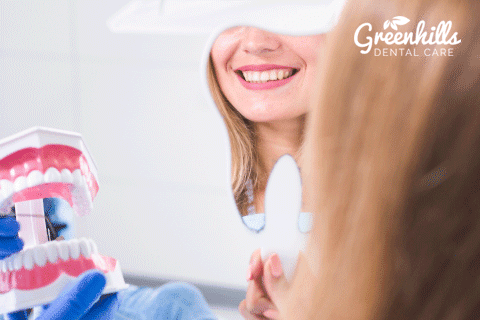 At Greenhills Dental Care, we are about you and want to make sure you are comfortable with the procedure at hand. Many patients are scared when they hear the word surgery and they may want to head for the hills, but wait. 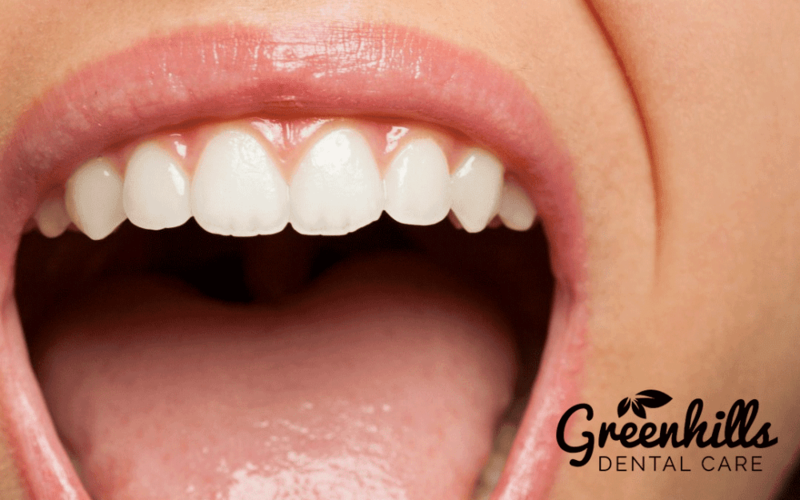 At Greenhills Dental Care, we want you to know that the procedure is not as bad as you think it is. Our dentist, Dr. Shirley Bien, is here for you. She is experienced, kind, and compassionate, so you have nothing to worry about. Below, we will cover three reasons why a Fremont dental implant procedure should not scare you. 1. The entire procedure is planned. Okay, this type of surgery is not the same type where you head to the hospital and they cut you open and wing it from there. In fact, Dr. Bien will have a surgical map guiding her at all times throughout the procedure. The map is made using x-rays of your teeth and mouth to find where exactly the holes should be placed for the posts. Dr. Bien will ONLY refer to this map, so you have nothing to fear. 2. Local anesthesia is your friend. If you are worried that you will have to be put under for this procedure, take a deep breath now. You do NOT. 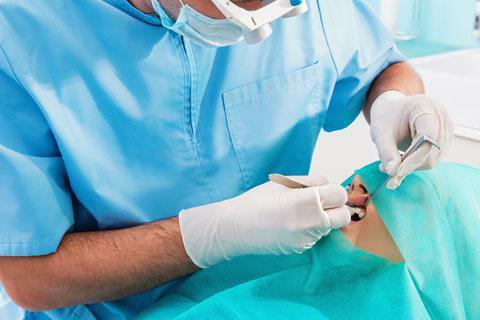 In fact, dental implant surgery is done in just one day and it only requires a local anesthetic to numb the tissues where the work will be done. You will receive the numbing medication prior to the procedure to ensure your comfort. If you have dental anxiety or you are afraid to have the procedure done, talk to Dr. Bien now. We do offer additional sedation options in our Fremont office. 3. Pain is minimal and discomfort is only felt slightly, at best. Patients who are not prepared for the procedure often think that it will hurt, but is does not. In fact, the procedure is pretty routine in nature and is not done without proper planning. There may be some mild discomfort when the procedure is first done, but you should not expect it. In fact, most patients do not experience any pain or discomfort, while some may feel a bit. If you do have any discomfort, we suggest that you take an over the counter medication to help with the pain. If Dr. Bien sees it fit, she may prescribe you a pain killer. Before you panic, we will cover exactly what you should expect as you get ready to undergo the procedure. 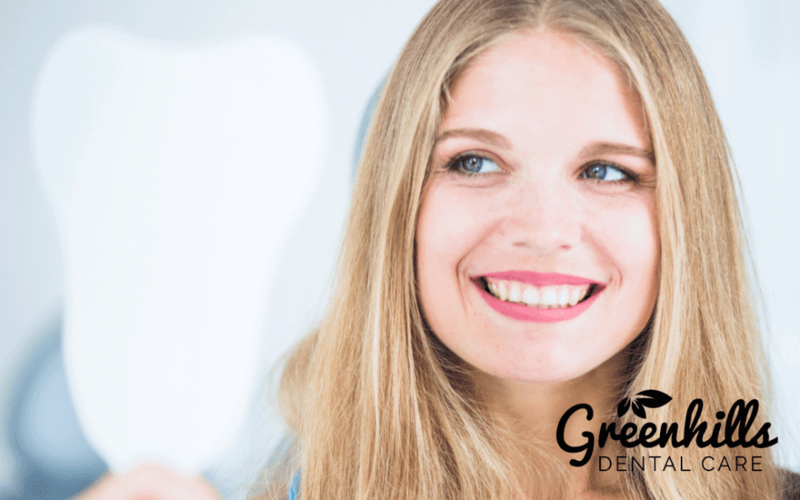 We believe that the more information you have at hand now, the less anxious you will become when it’s time to sit in the dental chair. The pre-surgery part is easy and does not take a lot of time either. Basically, you will come into our Fremont office and Dr. Bien will perform an exam and consultation. This exam will help us create that surgical map and we will take x-rays of your mouth to ensure proper placement of the posts. During this time, you will be asked if you have any questions and you should have them addressed now. Come time for surgery, you will be prepped before it begins and you will receive the local anesthetic. At this time, you will go through a procedure called site preparation. This is when the mouth is prepped to receive the dental implants. Dr. Bien will lay out the surgical map and then follow it. Small holes are drilled into our jaw once the gums are cut to expose the bone. You may feel come vibrations as the drilling sequences are performed. The holes that are formed are tight fitting to ensure there is no wiggle room when the post is placed inside. Once the hole is at the perfect size, the titanium post will be placed inside. After the procedure, x-rays will be taken to ensure all posts are placed properly and then your gums will be stitched back up. After the surgery is complete, you will be able to relax and rest easy. You should follow ALL aftercare instructions presented to you and not skip them or forget about them. Remember, proper care of your dental implants means they last a lifetime and you do not experience further dental issues. You should give your mouth about six months to heal, but it may take longer too. If you have any issues or questions about your new dental implant posts, call our office. 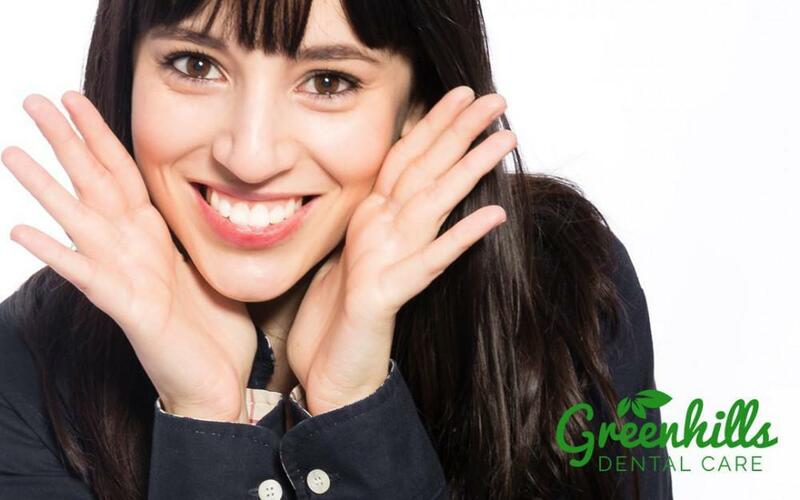 At Greenhills Dental Care, we truly care about our Fremont patients and we want to see them smile brightly for the world to see. Dr. Shirley Bien has many years of experience in the dental field and has performed thousands of dental implant surgeries. You will be in good hands and you have nothing to worry about when you come into our office. Our office is equipped with the latest tools and technology to ensure a safe and comfortable environment for you. Call Dr. Bien today to schedule your FREE consultation.